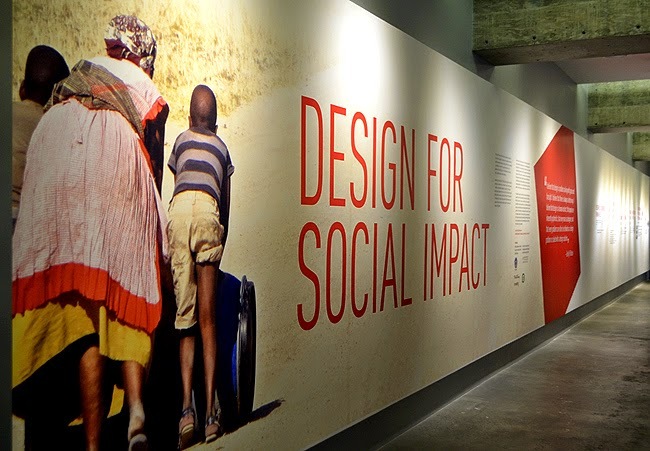 I recently had the honor and pleasure of meeting and chatting with Dr. Nicholas A. Giovinco, a foot and ankle surgeon and one of the participants in the current exhibition at the Museum of Design ATLANTA (MODA)—Design for Social Impact. 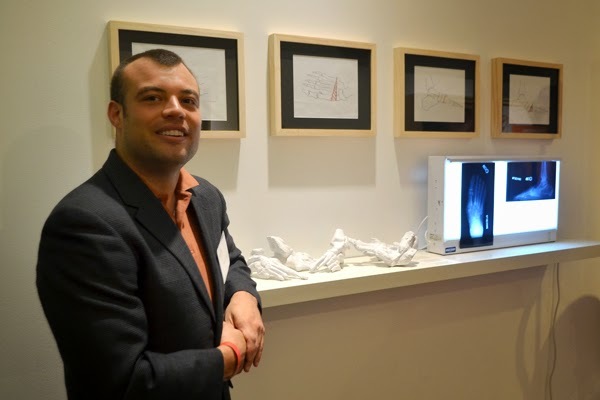 He graciously gave me an interview to discuss his work in the medical industry and his exhibit at MODA—3D Printing for Surgical 'Practice' Templates. The interview is below, and you have the opportunity to meet him at a MODA Design Conversation event on Thursday, July 10.
wanderlust ATLANTA: Tell us a little about who are you and what do you do? Dr. Giovinco: My friends call me "Nick". What I actually do is probably the hardest question of this interview already. I’m a foot specialist by trade, but rarely pass up an opportunity to learn something new. From an early age, I've always been fascinated with surgery and foot mechanics. By my late teens, I knew I wanted to be a foot surgeon. Along the way, I've always kept a strong interest in technology an active part of my life. One of the coolest days of my adult life was when Buddy Smith, co-author of a paper on preoperative planning in Chracot food reconstruction, invited me to visit the Hackerspace called Freeside Atlanta to check out his work with 3D printing. Now, my current work with surgery and foot care have crossed paths at my new job at the University of Arizona, where I get to blend technology and doctoring together. 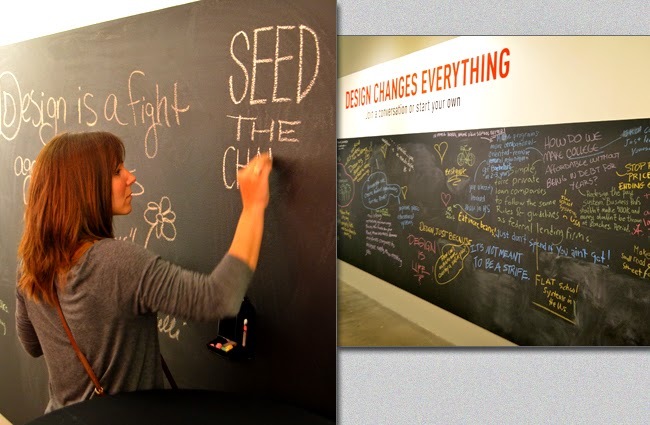 wanderlust ATLANTA: What's the most dramatic social impact your research/work has made? Dr. Giovinco: My current boss, and mentor, Dr. David G. Armstrong has always told me that the most valuable thing you can provide somebody is "perspective". Having some of our efforts displayed in the current exhibit at the MODA is one of the most gratifying and humbling feelings I can remember. Although 3D printing has not influenced the vast majority of the healthcare industry, I would hope that our work inspires more creative perspective and exploration in this space. 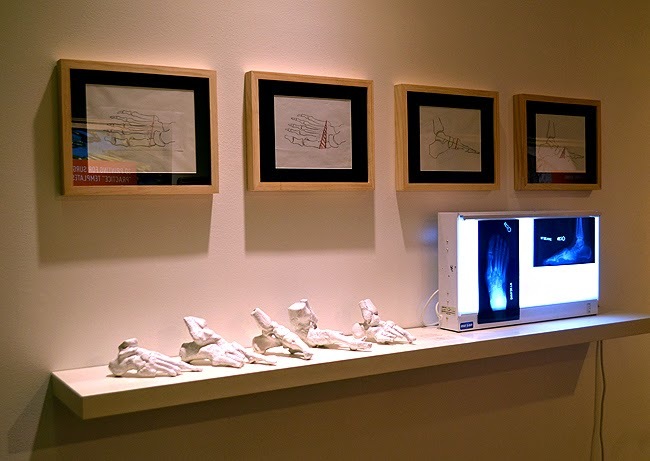 wanderlust ATLANTA: What previous limitations in foot and ankle surgery/treatment have been overcome since the adoption of 3D printing for medical purposes? 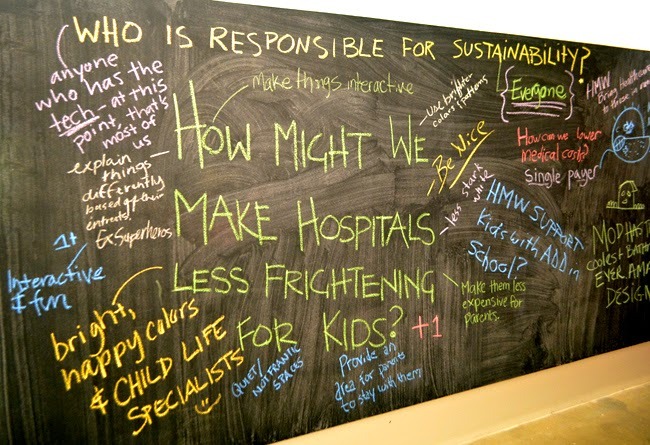 Dr. Giovinco: Good question. 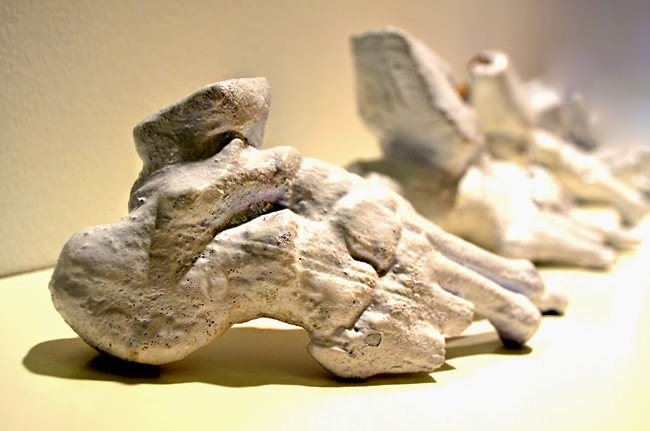 We have noticed a progressive uptake of additive manufacturing applications in foot and ankle care, as well as other medical and surgical specialties. 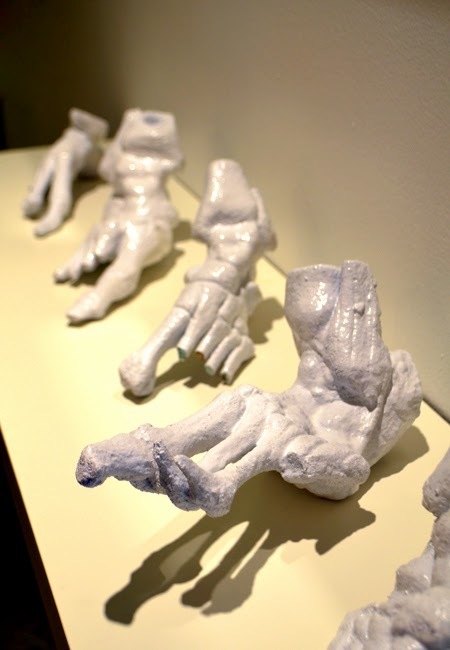 For example, orthotics are able to be 3D printed with a relatively decent material strength. 3D scanning of foot deformities and wounds is becoming increasingly convenient and can be performed from a smartphone, in an instant. This allows for improved and rapid planimetric assessment in a fairly objective manner. Some current work we have done is to test the material properties of 3D printed surgical instruments. As well as some collaboration with our fellow cancer researchers in devising new chemotherapy ports for mouse studies. Future work includes the construction and testing of an open-source Stem Cell printer with our colleagues at the University of Arizona’s Heart Center. As I said before, I have a hard time saying "no" when there are so many fascinating opportunities to explore with some very bright people. 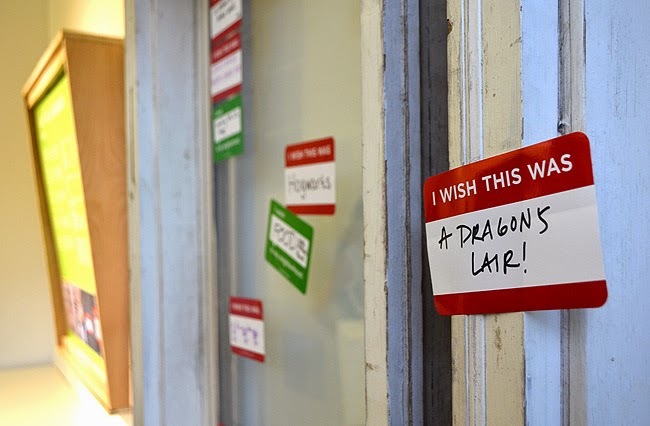 wanderlust ATLANTA: What aspect of your work do you find the most fascinating, relative to 3D printing? Dr. Gioviinco: 3D printing continues to become more durable, faster, larger, smaller, and detailed everyday. 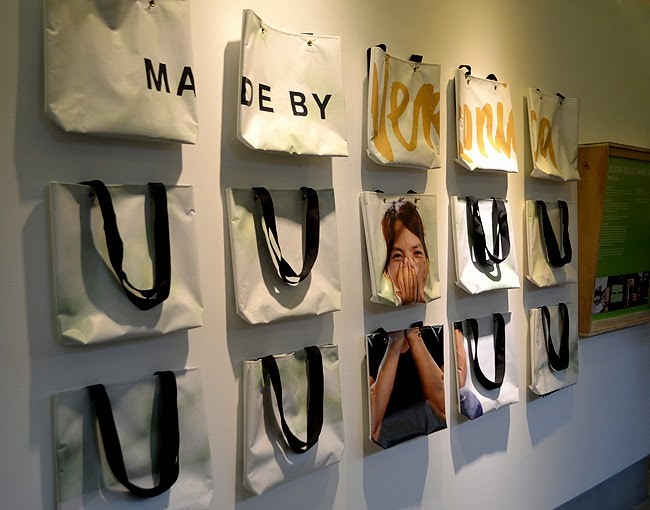 The most fascinating aspect of this space is the community innovation that is happening. Artists, Makers, Hackers, and Designers alike are pouring countless hours and ideas into these designs and sharing them freely at places like Grabcad or Thingiverse. The hobbyist creativity and exploration of this area is probably the most inspiring. wanderlust ATLANTA: Any thoughts on what 3D printing may do to launch or bring to fruition the next step in medical/bio technology? Dr. Giovinco: I feel that the biggest and arguably most important dilemmas in medical innovation are safety and funding. 3D printing and rapid prototyping are a process and not a product, per se. This creates challenges with regard to FDA clearance and such. 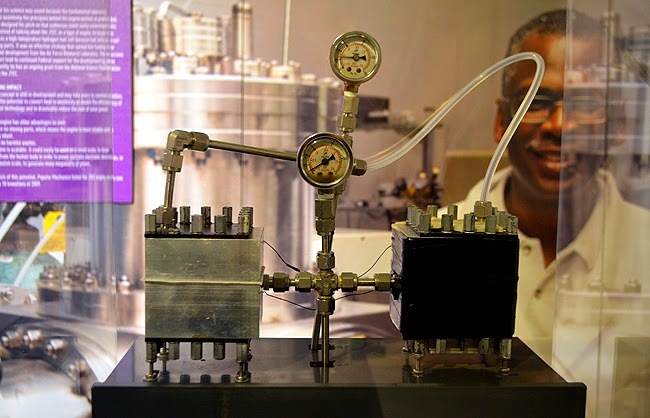 Currently, additive manufacturing of prosthetics and other durable items, do not match up with traditional manufacturing methods for strength and repetitive loading. Also, true bioprinting would need to get very small to synthesize collagen fibers and "smart-scaffolds", where currently we are far from this level of detail. These are all issues that would need to be resolved before 3D printing is able to be applied broadly in medicine and surgery. wanderlust ATLANTA: What do you expect the next generation (or two or three) of 3D printers to allow you to do or areas to be advanced? Dr. Giovinco: I see high-resolution printers with multi-materials being possible for home and hobbyist printers, shortly. I also see other printing methods being more popular than just fused deposition modeling (FDM) as more and more patents expire. It's possible that the our biggest benchmark of the proliferation is comparable to some previous ambitions. The Lunar Missions of the 1960s brought us microwave ovens, velcro, Tang, etc. The Human Genome Project of the 1990s brought us Polymerase Chain Reactions, Microarrays, and eventually Synthetic Life. 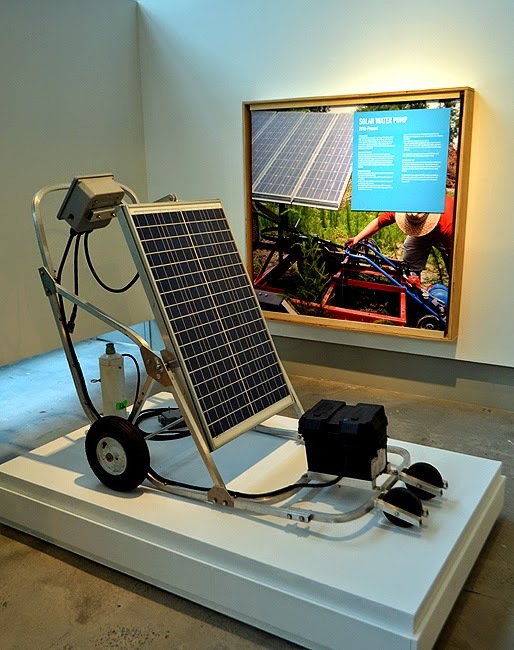 The RepRap project of the 2010s could show great promise in crossing the boundaries between the digital world, virtual reality, and physical reality together, while democratizing the physical commodities. Buckle Up! wanderlust ATLANTA: How reluctant or excited have patients been to see this amazing, yet seemingly simple, technology as a force in designing treatment for their particular ailments? Dr. Giovinco: A #1 rule that Dr. Armstrong has always tried to remind me of is that, "Patients don't care how much you know, until they know how much you care." That said, most people are genuinely intrigued to see this 3D replica of their own anatomy. I've had several patients request to keep a copy for their own surgical souvenir. I think it's validating for someone to know that their issues are being taken very seriously and that they are getting the best treatment possible. 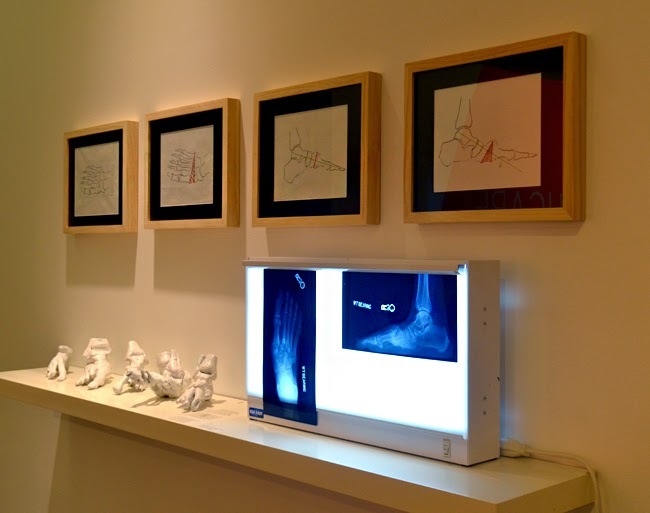 wanderlust ATLANTA: What advice or insights would you like to impart to young people who are considering a career in foot surgery, relative to 3D printing? Dr. Giovinco: More and more, I find myself saying that "science itself, is a liberal art". I believe that there is such a convergence of technology and technique, that we all need to be technologists as well as scientists. There are more options for specialization and exploration than ever before. In a strange and familiar way, 3D printing reminds me of my first experience with programming. In programming, it was a very neat experience to write code and then see it do something on the screen. With 3D printing, it's a unique feeling to imagine something in your head, design it in the CAD software, and then see it manufactured right before your eyes. When you hold it in your hands, there's a certain visceral satisfaction to it. I want young kids to have that same tangible feeling for something they did. That was something I never seemed to get from school, but it is clear that being engaged in your work is key to your long-term success. wanderlust ATLANTA: Is there anything else you'd like to share with MODA/Social Impact visitors? 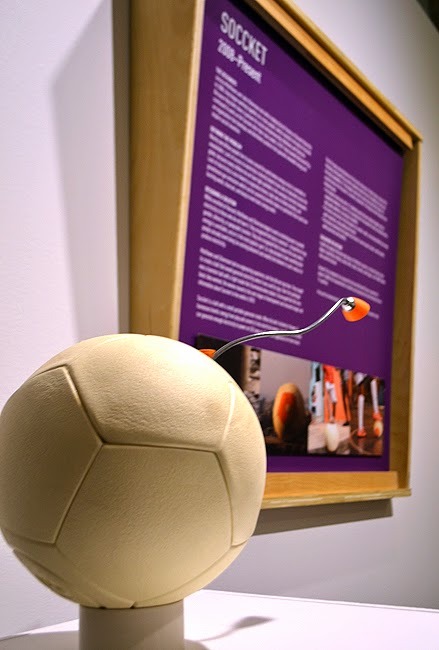 Dr. Giovinco: The only thing I could ask, is that visitors take a good look at the other features on display in this exhibit. The museum coordinators and curators have done such an amazing job gathering such a variety of projects together with this exhibit. It's a real honor and a pleasure to work with these passionate members of the MODA family. Stop a museum curator and tell them "thank you", because they're playing just as important a role in this exhibit as anyone being featured. A huge wanderlust ATLANTA "thank you" to Dr. Nicholas Giovinco for the interview, the amazing insight into a world that I for one knew nothing about, and for vividly showing us such a strong passion for a career of helping others feel better. 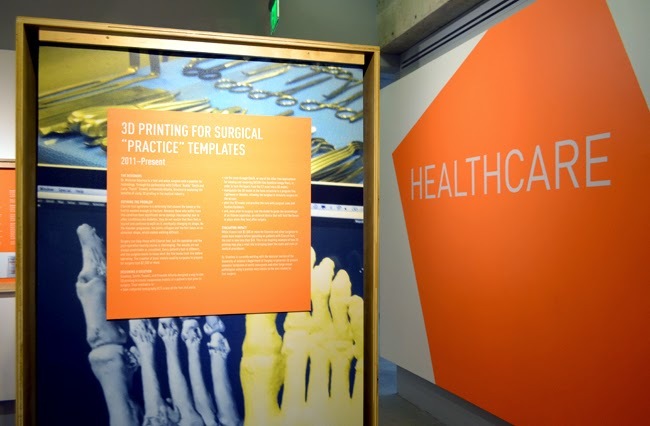 Remember, you can hear and meet Dr. Giovinco at the July 10 Design Conversation event at MODA when he'll discuss more about 3D Printing for Surgical 'Practice' Templates—his display in the Design for Social Impact exhibition. 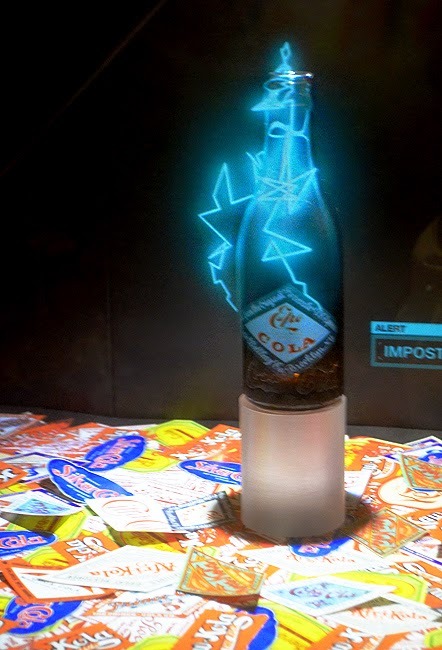 I'd not been to the World of Coca-Cola in a while, not since the Vault of The Secret Formula exhibit opened, so I was anxious to see it. 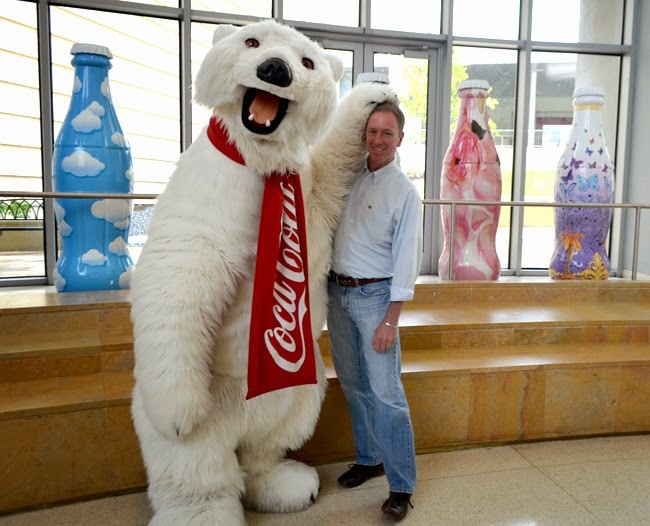 AND, I was hopeful to finally make a photo with the Coca-Cola Polar Bear. I'm happy to report...mission accomplished...on both counts! I've wanted a photo with the Coca-Cola Polar Bear since the first time I knew photo ops were possible, I just never had the opportunity when visiting to make it happen...the timing wasn't right. On this visit, the timing was perfect. I was impressed that the Coca-Cola Polar Bear made my particular photo so much fun. Most of the folks going up for a photo—which you can purchase from the museum and/or use your own camera (they have two photographers on duty—very nice! )—were kids, parents with kids, or families. I was on my own that day, but instead of it looking weird, the Coca-Cola Polar Bear made it fun, mussing my hair and getting a giggle from the crowd. "Thank you, Coca-Cola Polar Bear!" Would you believe that the Coca-Cola Polar Bear was first introduced in 1922?! Color me surprised! 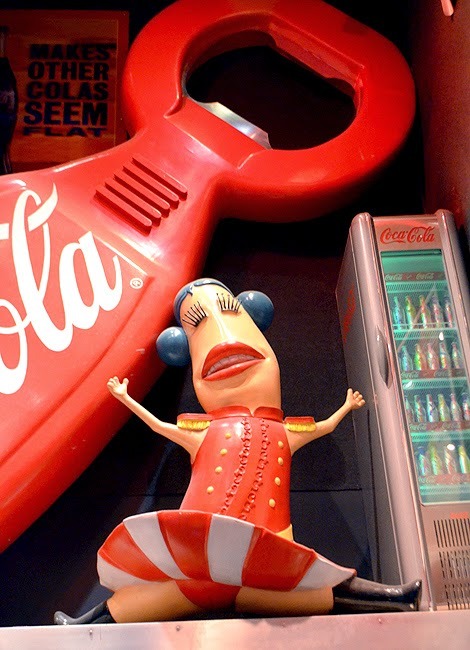 So, when you visit the World of Coca-Cola, you'll learn immediately that it's an experience unlike most museums. 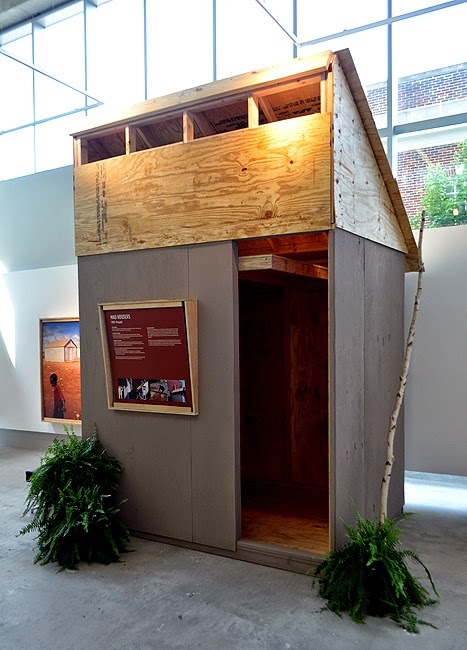 Instead of just walking in and exploring, you and the folks who arrived around the same time as you are invited into a 'waiting area' where you'll momentarily be treated to a docent-led introduction and video presentation. 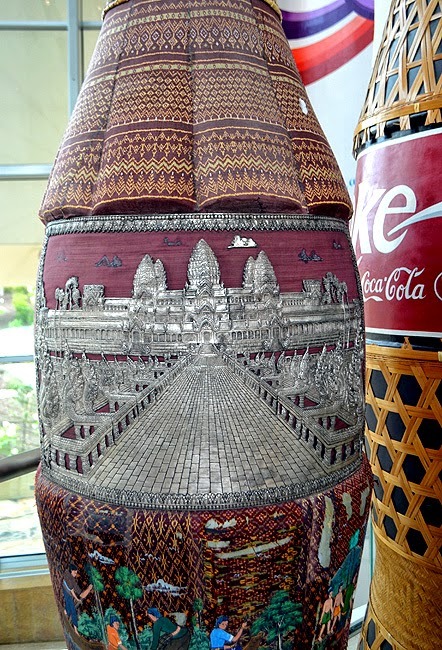 In the waiting area is a collection of giant carved and decorated Coca-Cola bottles and a video wall that features the various cultures that enjoy the world-famous bubbly beverage. After a laughter-inducing introduction to the World of Coca-Cola—seriously, our docent was hilarious!—our group was invited into a theatre to view the new, full-length Moments of Happiness film, which showcases 'happiness', surprisingly not so much the Coca-Cola product...a brilliant move by the museum—says one who has made a career in Corporate and Marketing Communications. 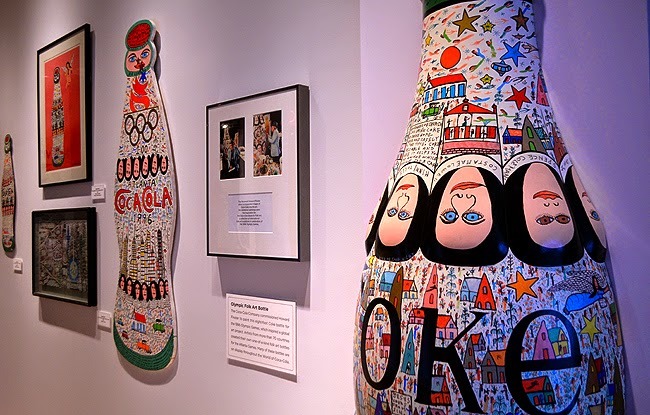 One of the other motivations in revisiting the World of Coca-Cola was wanting to see the new Howard Finster exhibit. His art isn't quite my cup of tea, but I do find it fascinating. 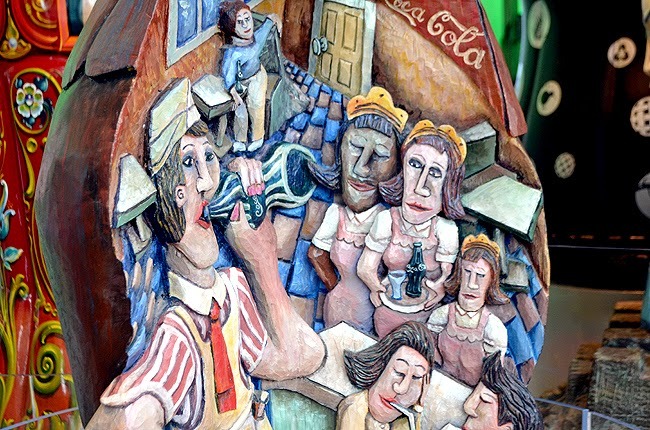 Especially given that he was a self-taught, Georgia artist...Finster passed in 2001. Finster also has a permanent installation at the High Museum of Art. And his outdoor museum, Paradise Garden, has been on my to-visit list for quite a while...I think it's time to head up there. I love old postcards—and love that World of Coca-Cola features many that showcase Coca-Cola and cities across the United States. I lament the lost art of writing. Seriously, when was the last time you received a handwritten letter...or card...or even an abbreviated postcard? I have to admit that even I have fallen out of the habit of making an occasion to write letters and cards to friends and family, which I love to do just so they get something in the mail other than junk mail or a bill. I should really get that going again. Are you up to the challenge...send one letter, a card or a postcard to someone you love or like a lot this week! Challenge accepted? The Vault of the Secret Formula exhibit is FASCINATING! It's so much more than I was expecting. 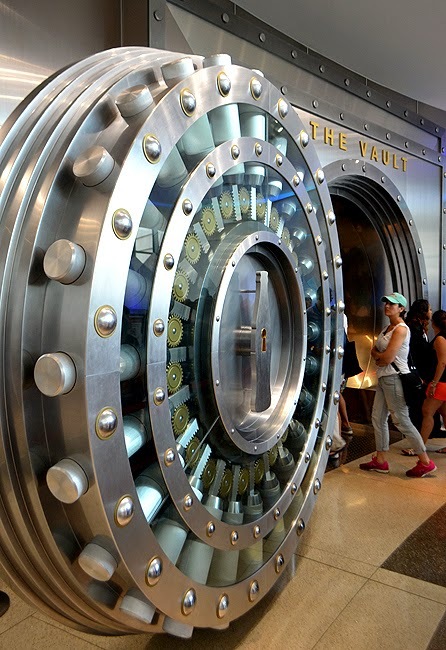 Vault is my new favorite exhibit at World of Coca-Cola...they did an amazing job on it, not the least of which is the entrance! The technology in the Vault exhibit is attention-grabbing...totally attention-grabbing. 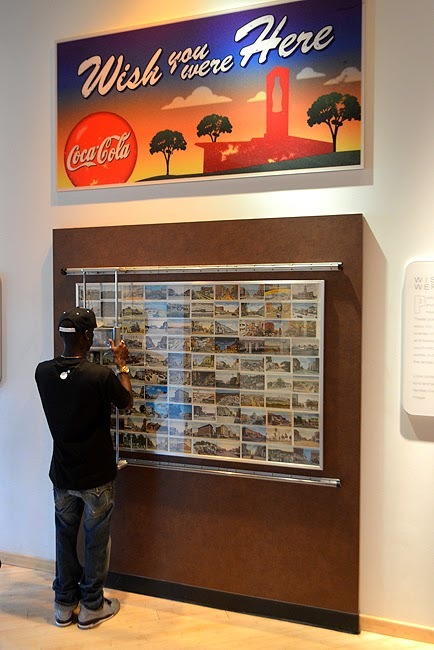 The exhibit chronicles Coca-Cola from its innovation in 1886 to how its marketed with 21st Century technology. The photo above is a display that one could easily miss, just make sure you don't (I was very close to the glass to get this photo). It's totally mesmerizing! It 'discusses', if I can say that, the copycat onslaught following the success of Coca-Cola. This display, through the use of mirrors and other technology that I'm unfamiliar with, puts on a "3D show" of copyright infringement and how the company has rallied to protect its brand. I'm impressed. On your way out of Vault of the Secret Formula, there's a photo-op unlike any I've seen,and I've seen a LOT! I love this! 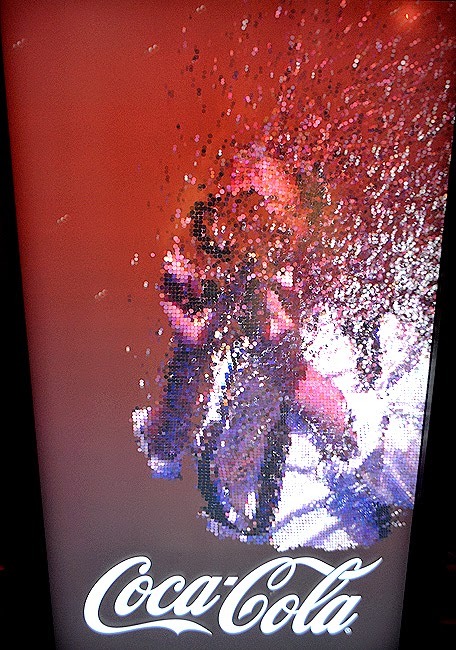 There's a screen, with a camera pointed toward visitors, that morphs them into a bubbly Coca-Cola...and I thought the closest I'd ever get to effervescence was Alka-Seltzer! It's a super cool effect and timed right, you can easily get a fun selfie! Yes, that's me in the photo above, bubbling (pixelating) away, just like hundreds of helium balloons disappearing into the night sky... It was time to move on to the next exhibition anyway. There's so much more to see and experience, but I'll leave that to you—our visiting AND local tourists. And I invite you to share your experience here. 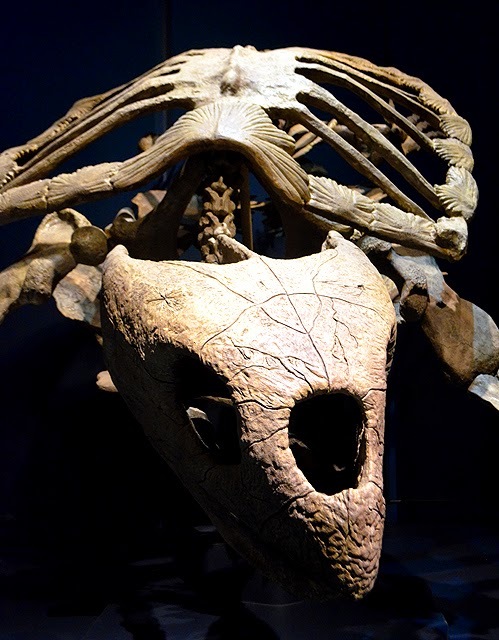 I'd love to know what you think of the museum and its exhibits. And I hope you get a photo with the Polar Bear! 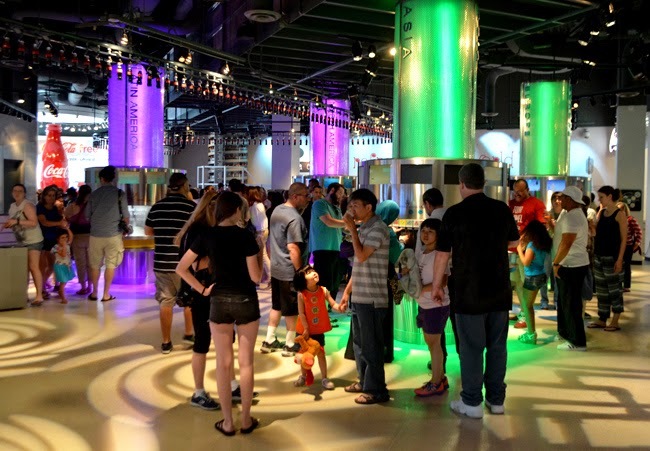 The 'grand finale' of visitors' experience of World of Coca-Cola is a tasting. You not only have the opportunity to sample Coca-Cola beverages from around the world—and believe me, there are some fascinating, lip curling, would-not-have-missed-that beverages—you get to experience Coca-Cola Freestyle...a unique beverage machine that allows visitors to sample more than 100 refreshing beverages! It looks like so much fun! This was the first time I'd visited the World of Coca-Cola in a couple of years, but I've been visiting since they were at the old location a block or two from the State of Georgia Capitol Building. I'm so glad I returned and hope you get to experience it soon, whether for the first time for once again. 1. You get to hang out with celebrities whose humor is evergreen! 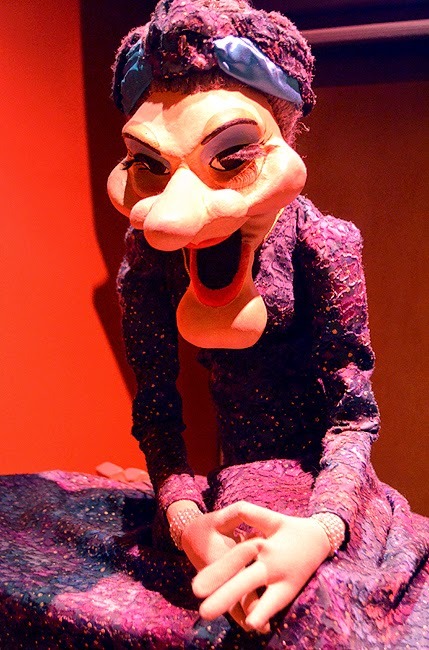 Have you met Madame? 2. 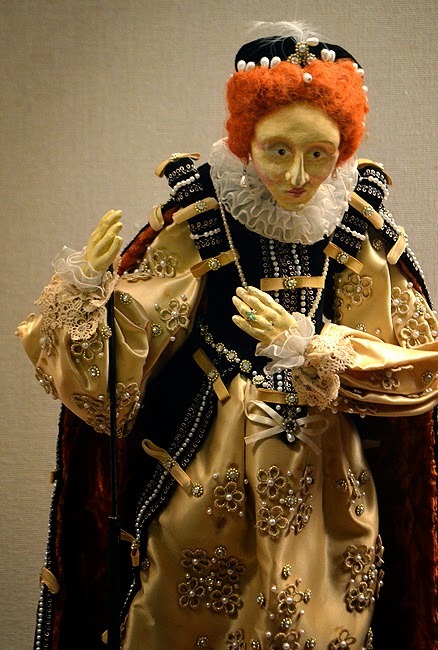 You get to hang out with Queen Elizabeth I. She may not be the current Queen of England, but how often do you get to be in the presence of royalty? 3. 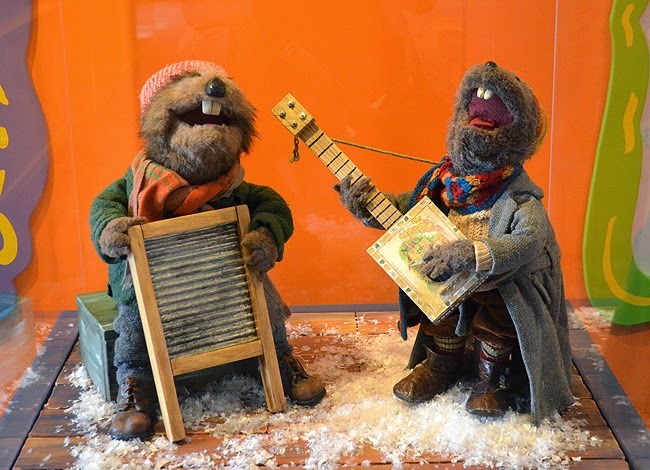 You get to hang out and make music with a muskrat and a beaver...and quite a few other Jim Henson creations! 4. You get to "Jump" with The Pointer Sisters! 5. 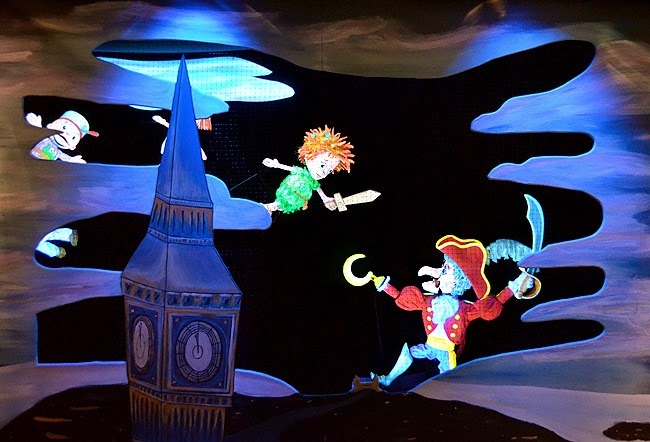 You get to fly with Peter Pan! 6. 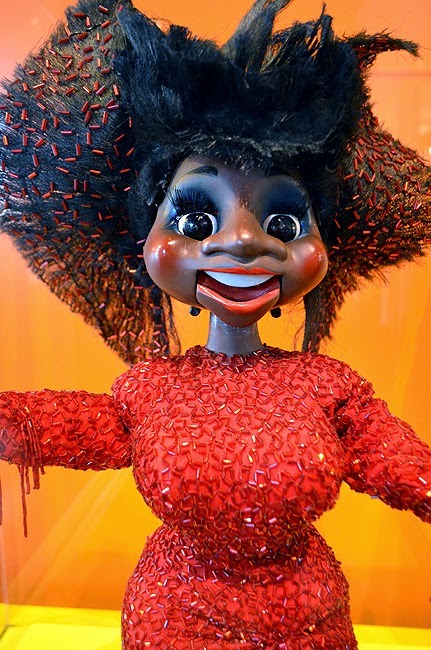 You get to sing and chat with Lil' Patti! 7. You get to hang out with lots of happy people...and happy puppets! 8. You get to try on shoes with Cinderella! Not really, but you can see a magical adaptation of the Cinderella story. 9. 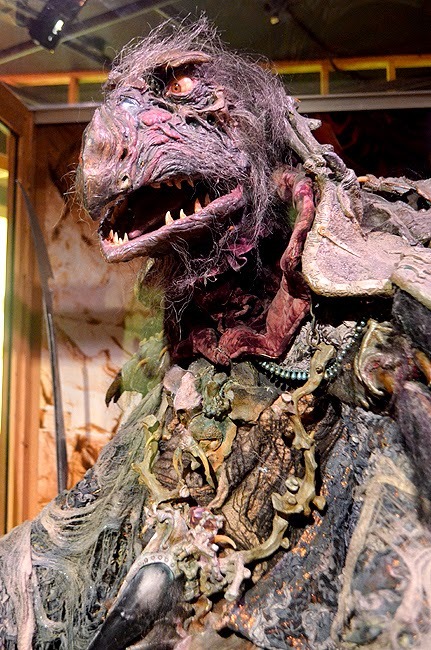 You get to meet a larger-than-life Skesis from The Dark Crystal! 10. You get to walk around with Pinocchio...just watch his step! 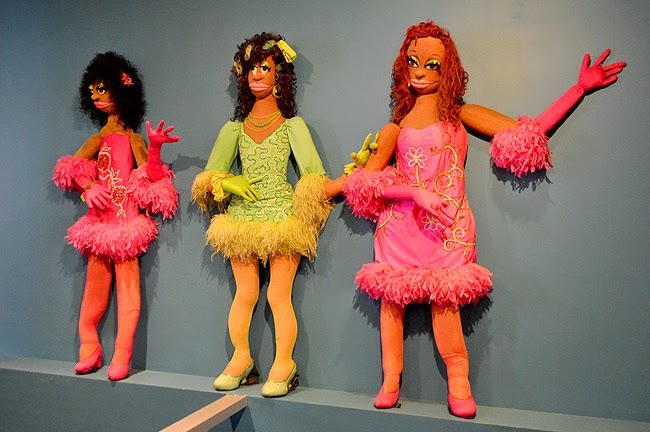 There you go...10 perfectly good reasons to visit the Center for Puppetry Arts, one of Atlanta's absolutely fascinating tourist and learning destinations. 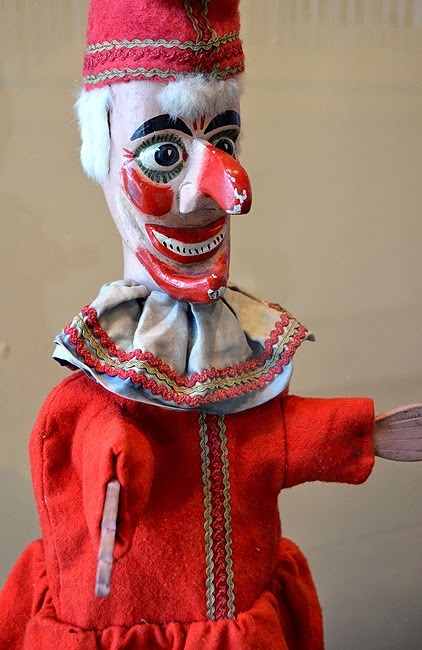 The museum alone is home to more than 350 puppets, of all sorts. The total count doesn't include performances, classes, workshops, new exhibits, and an upcoming, quite significant expansion! Puppets, puppets, puppets! 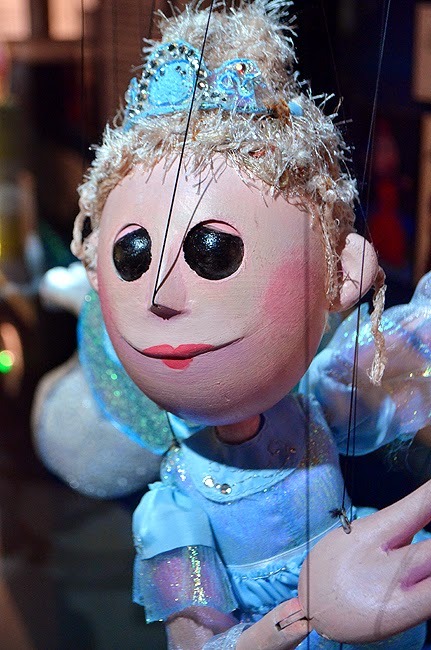 Head to the Center for Puppetry Arts and explore. There's something for kids of all ages! 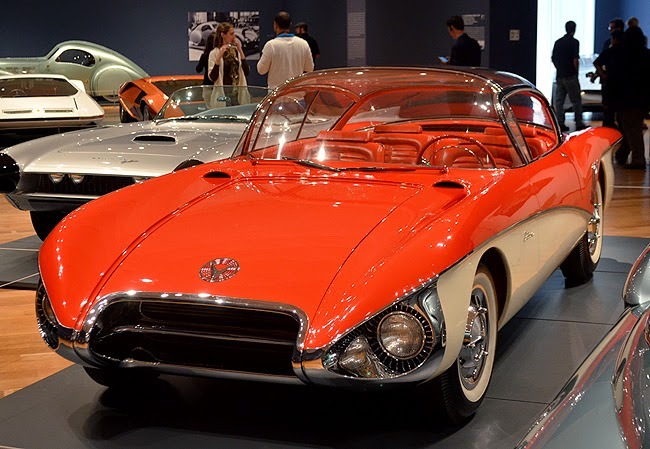 The highly anticipated and thus far wildly successful exhibition Dream Cars: Innovative Design, Visionary Ideas is—especially for this auto enthusiast—spectacular! 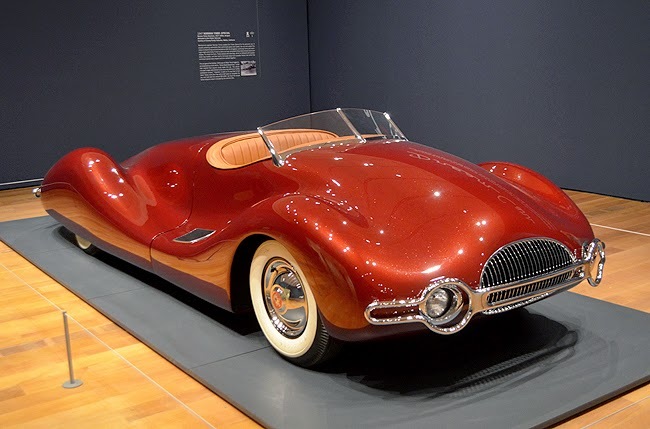 Driving around town in any of these 17 beauties, currently on display at the High Museum of Art, would make even Atlanta rush hour a splendid experience...it'd be a dream come true. I'm going to share with you photos of only a few of the cars. That way you'll still have plenty to see when you go to the exhibit yourself...and you do want to go to this one! There are a number of events specific to the exhibition, one of which would be a great Fathers Day outing. 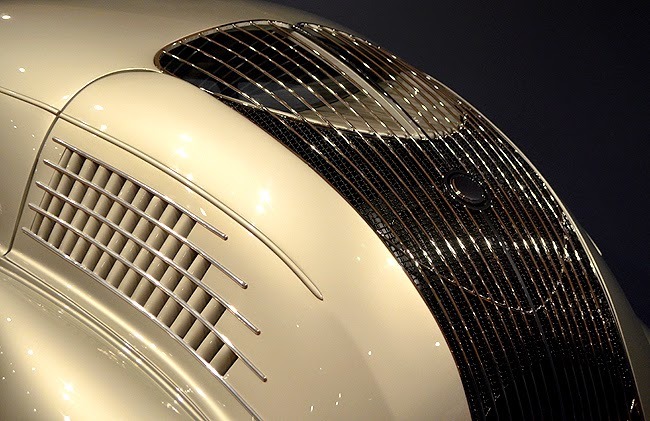 This Saturday and Sunday at 2:00 p.m., there's a tour of Dream Cars led by exhibition curator Sarah Schleuning. And if you want to throw in a little something extra, the exhibition catalogue is stunning. Have a look at the above car. That's the Norman Timbs' Special (1947). Would you believe that it was a backyard project? It was! It took Timbs 2.5 years to complete the project and approximately $10,000—in 1947 dollars. That's more than just a hobby! Professionally, Timbs was an automotive engineer, so he knew what he was doing. 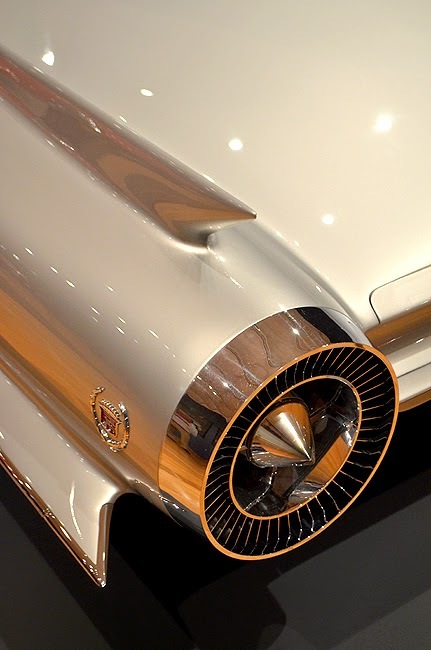 What I didn't know, but recently learned, was that he worked on the Tucker automobile. I had the wonderful joy of seeing one in Albany, Georgia, many, many moons ago—beautiful, beautiful car! 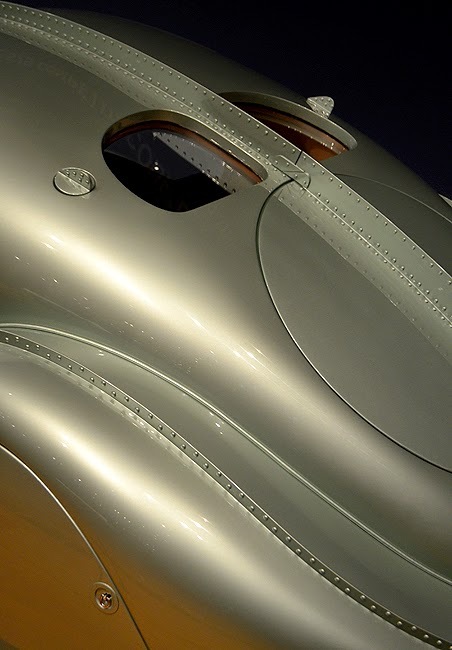 The Bugatti on exhibit looks like something Howard Hughes would have built or something right out of The Rocketeer. And I know a whole lot of Steampunkers who are going to LOVE this automobile! I've tried to not pick a favorite, but the Bugatti speaks to me. Loudly! 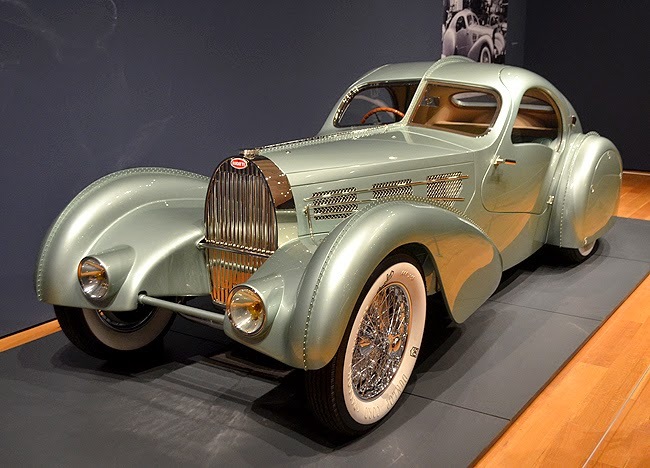 Everything about it is alluring, from its modern sleekness, to its obvious place in history, from the exquisite details to the comfort beckoning from inside...if I were offered to be able to drive home "only one" car from the exhibition, it would be the Bugatti. And what an awesome color, too! If you've followed me for any length of time, you know how much I love making close-up photographs. There's so much to see in details. I love a gorgeous landscape photograph as much as the next guy, but I really like to explore up close. 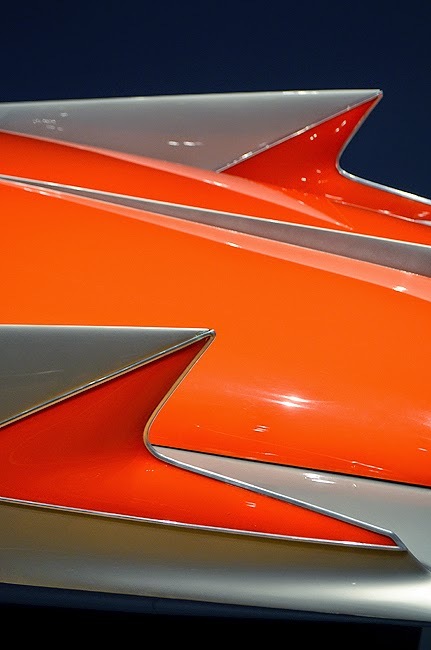 It's amazing what you can see in the details...in the case of the makers of each and every car in Dream Cars, you see passion, expertise, and love of design. And of course the love of cars. I love that there are a few cars in the exhibition that beckon to the future days of George Jetson, this rare Buick Centurion being one of them. This one actually brings to mind all kinds of associations. The bubble roof makes me think of George Jetson's car. The front of the car, having recently gone swimming with the Whale Sharks, made me think of Manta Rays. And the back of it totally makes me think of the "jet" exhaust on the Batmobile. It's gorgeous inside and out! The rare, and in some cases one-of-a-kind, automobiles in Dream Cars were designed by Ferrari, Bugatti, General Motors, Porsche and others. The newest car on display is a 2010 Porsche “Spyder 918 concept car”...AND...there's a contemporary design workshop. Have you heard about the new Porsche Driving Center being built here in Atlanta? The exhibition is truly spectacular! You'll want to give yourself plenty of time to explore. There's ample reading, there's an audio tour option, and these cars are packed with details that fascinate and cause you to marvel. 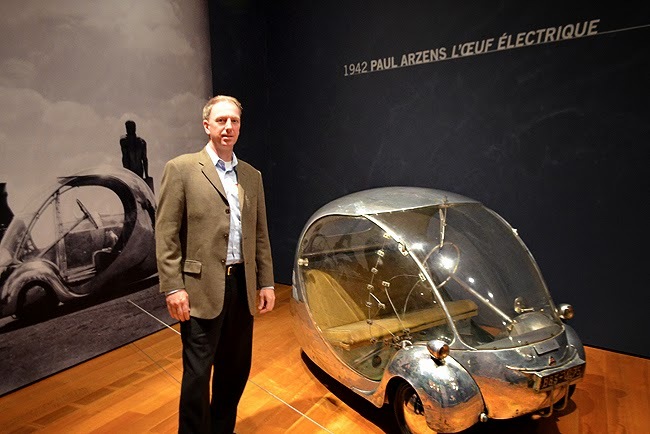 This car, Paul Arzens’ “L’Oeuf électrique” (1942), is an electric bubble car designed by Arzens for his personal use in Paris during the German occupation. The car is...adorable! And so far ahead of its time. In the photo above, I knew I'd want to show some reference to demonstrate just how tiny this car is. You see the small Smart Car on roads today...Arzens' car is so much smaller! This is also the first time it's ever been in the United States, so it's a real treat to get to see it. Even smaller...there's a car in the exhibition that's a mere 33 inches tall! If minivans looked like William Stout’s “Scarab” (1936), the genesis of the contemporary minivan, EVERY family would be driving one! Of course there's more than the 17 spectacular automobiles. 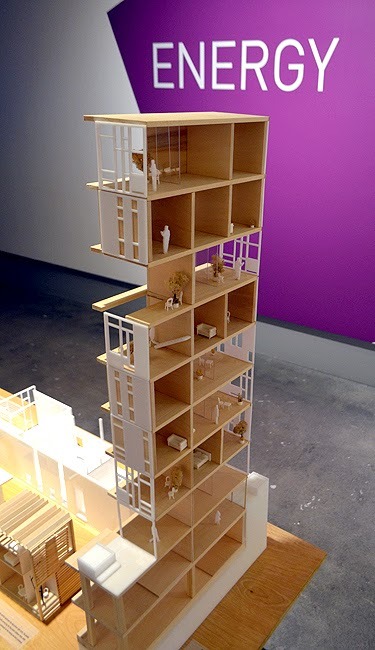 The show also features conceptual drawings—which immediately launch the imagination—and scale models, to demonstrate the stages of the design process. 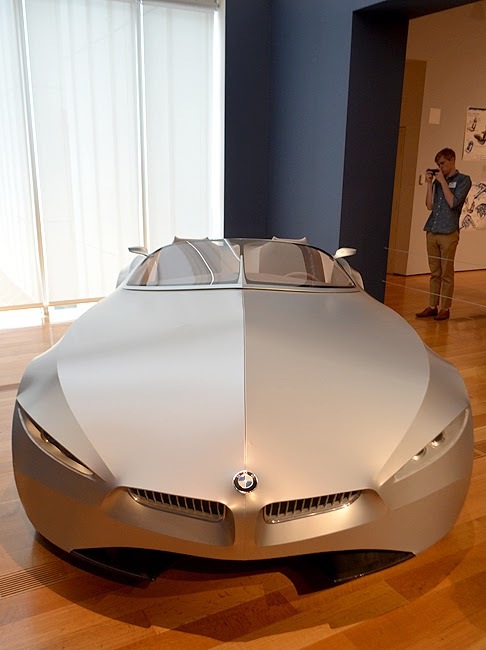 Having owned two BMWs in my personal automotive history, Christopher Bangle’s BMW “GINA Light Visionary Model” (2001), is particularly fascinating for me. It's not only beautiful, it features an exterior made of fabric! Of course you can't touch the car, but the museum was brilliant to offer a big swatch of the fabric that visitors are invited to touch. So, there you have it. How's that for a teaser of so many dreams come true? 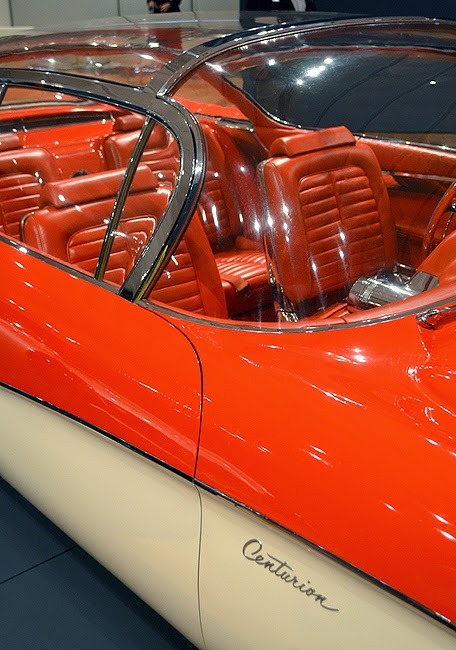 Drive on over to the High Museum of Art to see Dream Cars: Innovative Design, Visionary Ideas, and be sure to get there before September 7. Yesterday was Barry's (my best friend) birthday and he wanted to do something away from the hustle and bustle of the city. 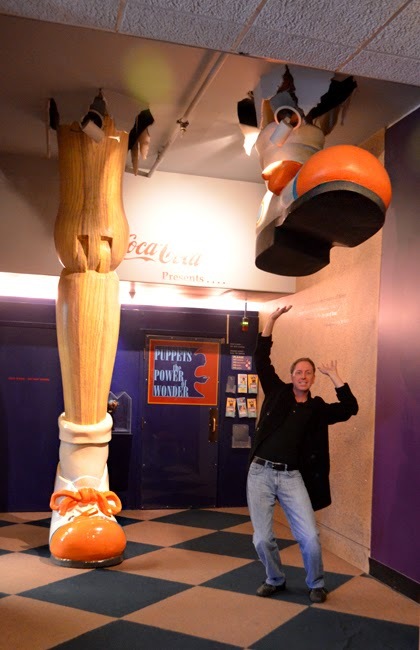 We spent the day at Tellus Science Museum in Cartersville, Georgia...and we had so much fun we closed the place down! We celebrated with other friends in the evening, but that's another story...for another time...but probably not here. But I can say that we had a fantastic time! There's lots to share about revisiting Tellus, but sadly little time to write about it at the moment. In the meantime, here's a teaser photo...this guy is 15 feet wide! And check out Tellus' website for upcoming events and permanent exhibits...all worthy of a visit! 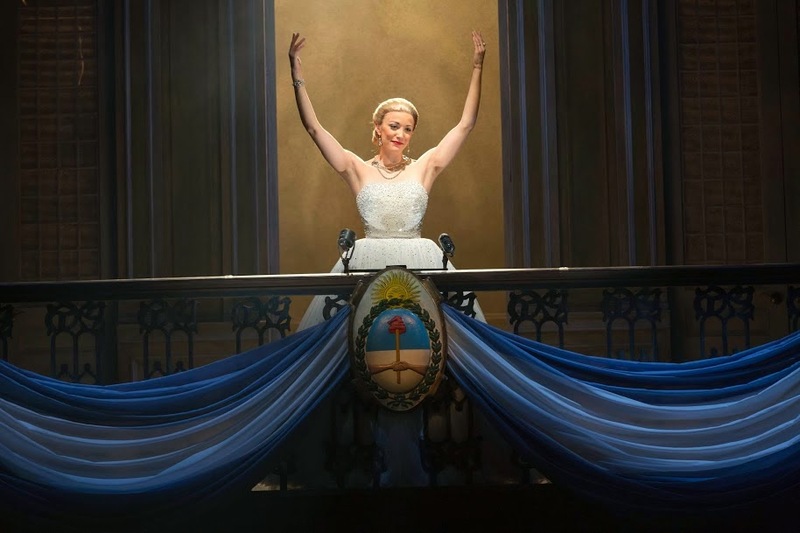 To borrow from a Julie Bookman article in the musical's playbill, Evita is the story of "a common girl with uncommon ambition" whose drive led to becoming the First Lady of Argentina and one of the country's most beloved citizens—considered a living saint by many. I remember the excitement when it was announced that Madonna would star in the movie Evita. I was beyond excited to go on a two week vacation to Argentina where I saw Casa Rosada and Eva Peron's tomb in Recoleta Cemetery. And "excitement" doesn't begin to describe what I felt when I knew that I had tickets to see Evita on stage at the Fox Theatre. 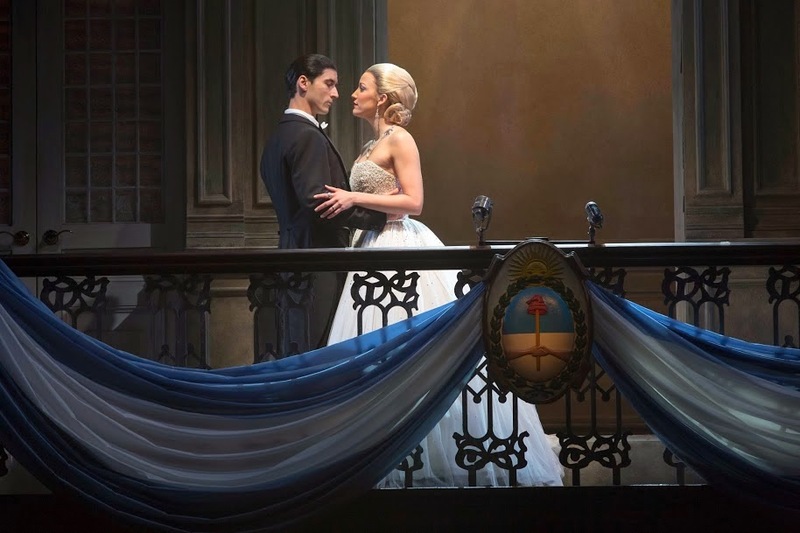 Evita is playing at the Fox through Sunday, June 8, 2014. And there aren't a lot of chances to see it left. Atlanta is the 25th of 28 cities on this tour. Everything, and I mean EVERYTHING, about the performance was spectacular! Andrew Lloyd Webber and Tim Rice's musical so deserved its Tony Award! From the purposefully slow unlayering to eventually reveal the full stage, to the remarkable, high-energy stamina of the performers...this show captivates moment after moment after moment. 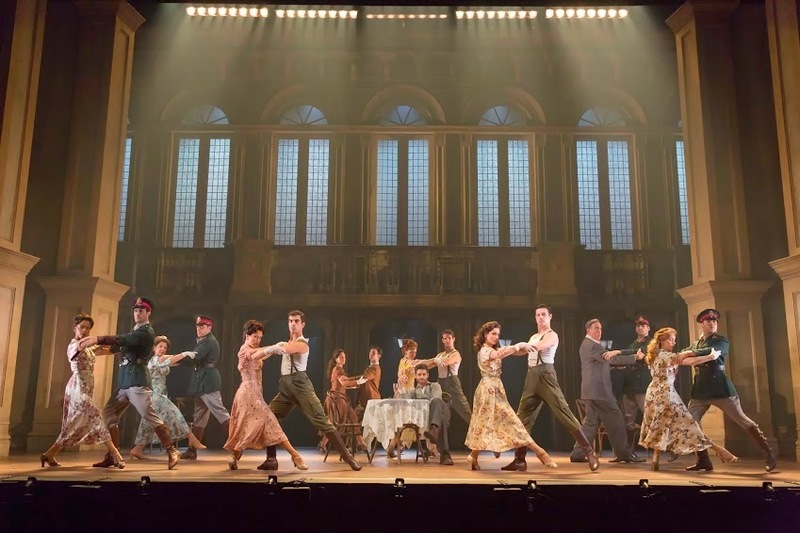 The actors, Caroline Bowman (Eva Peron), Josh Young (Che), Sean MacLaughlin (President Peron), and every other member of the cast, performed brilliantly. Their voices...perfection. Their dancing...perfection. Their acting...perfection. The costumes were spot-on! The first gown that Eva wore to the balcony created a slight gasp as its sparkling glory was fully revealed. And costume after costume...true to the era. 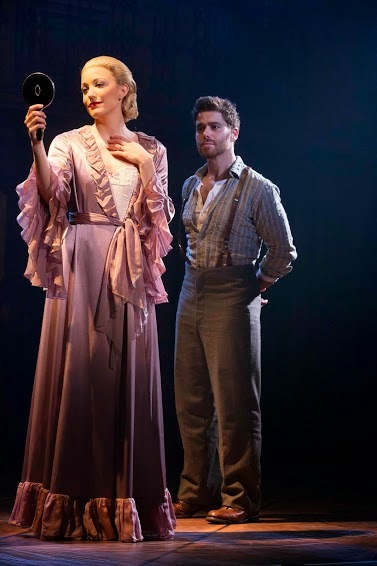 I didn't understand at first why Caroline was undressed on stage so often, but after you realize the vast number of costume changes, you get that it would have been a four-hour show if she'd returned backstage to change every time. The lighting...oh, the lighting! The lighting is exquisite. It exactingly adds to the overall performance, yet could stand on its own as award-worthy. And I want to give the orchestra a virtual standing ovation for playing so beautifully. I would love to know more about them. All of the photos in this post, except for the one above and below, are by Richard Termine—and beautiful photographs they are. 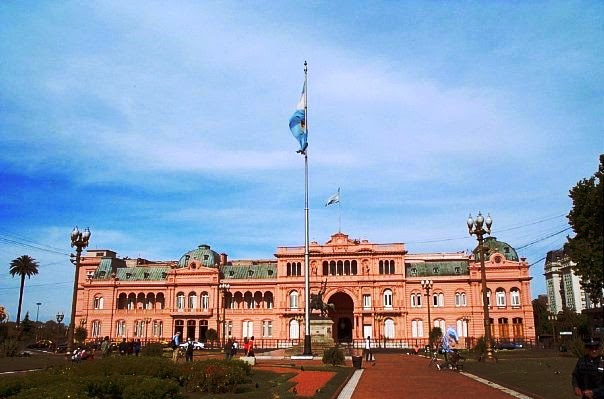 The one above, even though not the greatest photo, is one I made of Casa Rosada, 10 years ago. No, no...I'm not pretending to be on the balcony of Casa Rosada. That's just me coming in from the balcony of our hotel in Buenos Aries. 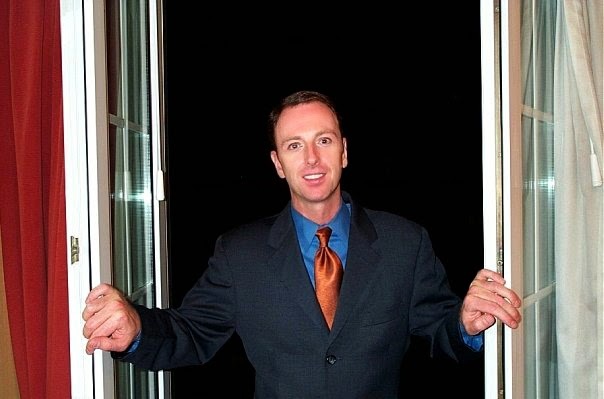 It was October 25, 2004, a glass of champagne before we were on the way to the Teatro Colon—the fourth largest opera house in the world—to celebrate my friend Jay's birthday. We'd been on a behind-the-scenes tour of the opera house earlier that day. It wasn't even my birthday and I had such an amazing time! I'm no stranger to the stage—especially the stage of the Fox Theatre—so when I say this is one of the best shows I've seen...it's one of the best shows I've seen! If you've not yet been or do not yet have your tickets to see Evita, get them! Treat yourself to one of the best shows you'll have seen in the last decade.